FREE Summer Concerts Since 1984! 2016 was Our LAST SEASON! WE NEED A CORPORATE HERO TO SAVE THE DAY! OUR 2016 SEASON WAS OUR LAST! 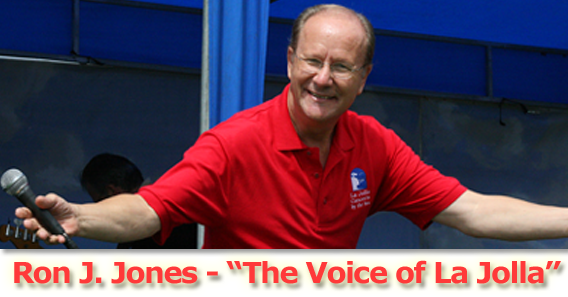 La Jolla Concerts By the Sea regrets to announce that we’ve ceased operations…there will be NO MORE CONCERTS! This is due to increased requirements imposed by the City and County of San Diego along with a lack of sufficient financing to keep us on solid ground. all you have to do is press this button to earn that distinction! Since 1984, Scripps Park at La Jolla Cove has been filled with the sounds of live music on Sunday afternoons in the summer, provided by La Jolla Concerts by the Sea, a California not-for-profit corporation. 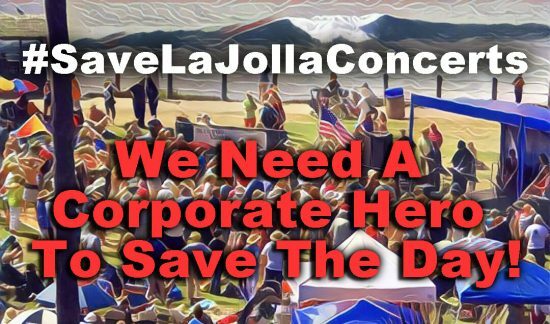 This has been a much-enjoyed, family-friendly tradition which has showcased many of the best San Diego, SoCal and, indeed, global acts in what is arguably San Diego’s most beautiful outdoor venue…our La Jolla Cove. 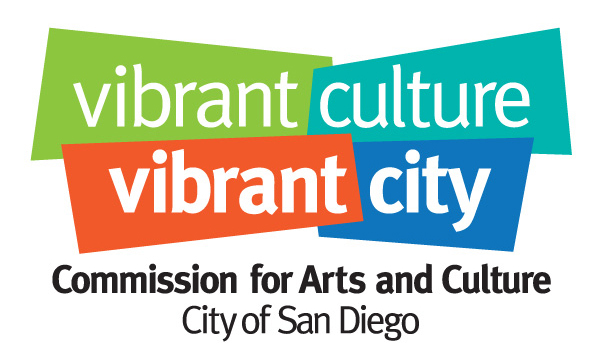 Regrettably, over the course of these 33 years, the City of San Diego has eliminated the services they once provided to aid in the presentation of these Concerts and increased fees charged as well as requirements for facilities to be provided by the organizers. For these reasons, we need more help than we’ve had in the past. A lthough the costs and labor necessary to produce these Concerts continue to increase, the community support has not increased accordingly, causing the 501(c)(3) not-for-profit corporation to operate at a loss for the past few years. Only seven of the eight Concerts in last year’s series had sponsors, and additional donations in recent years have been minimal. Offers of assistance from the community, whether in the way of direct financial support or volunteer assistance with fundraising or the work of producing the Concerts have not been forthcoming. At this time, there are also capital expenditures to repair and/or replace aging equipment that would be needed to continue this concert series for the next decades, but that doesn’t seem wise in the face of the increasingly uphill battle to meet our costs for the long term. Click HERE to see just some of the great Concerts moments we’ll be missing when they’re gone! The Board of Directors has decided to cease operations after the 2016 season and will not move forward with plans for a 2017 season or beyond. The corporation will, however, maintain their remaining assets for one to two years with the hope that someone in the San Diego community would come forward with a long-term financing plan that could make resurrecting the Concerts a viable option. Anyone with offers of assistance can contact the organization via email at info@ljconcertsbythesea.org or may contact the President, Shirleymae Davis, directly at 858-459-4053 or sdavis@sdavis-law.com. You may also use our secure contact form. What are recent increases/changes from the City and County that have impacted the Concerts? City fees basically tripled from last year to this year (and would increase 250% more if we increased our attendance significantly based on the current fee schedule). There were agreements made with the City years ago that are no longer being honored because City personnel have changed. And we do feel that we are being asked to provide additional facilities to make up for the poor condition of the city facilities at the Cove. SD County Health Department forced us to stop selling hot dogs four years ago and it took a few years for us to develop the concessions with our partner vendor to restore our net concessions revenue to what we made when we did all the food concessions ourselves. 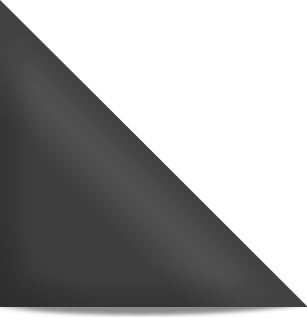 What do you mean by a “long-term financing plan”? What other type of support are you looking for? In addition to a long-term financing plan, we need manpower. We are looking for professionals with contacts in the community to help with our fundraising as well as volunteers to help with the work of putting on the concerts. Thank you bands & sponsors! 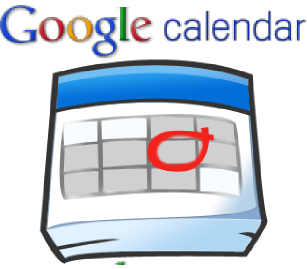 Click above to add our Google Calendar. Now you can carry La Jolla Concerts dates & band info. on your device! 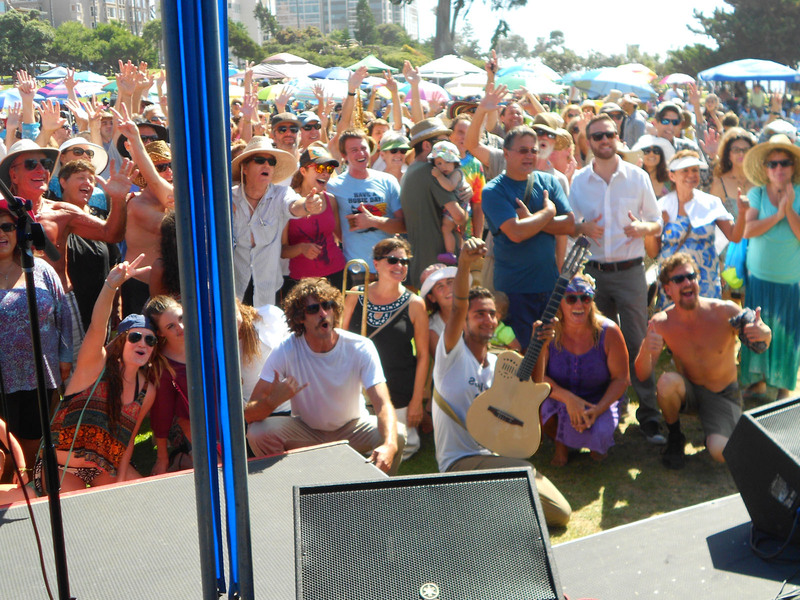 Are La Jolla Concerts By the Sea Gone Forever? Is It Our Last Or Can It Be Saved? La Jolla Concerts 2016 Season Blasts Off With Sue Palmer! 2016 Season Kicks Off July 17 with Sue Palmer & Her Motel Swing Orchestra!